This entry was posted in Canon Camera and tagged Canon camera, Canon EOS 1D X Mark II on June 30, 2016 by admin. Super Hot!!! 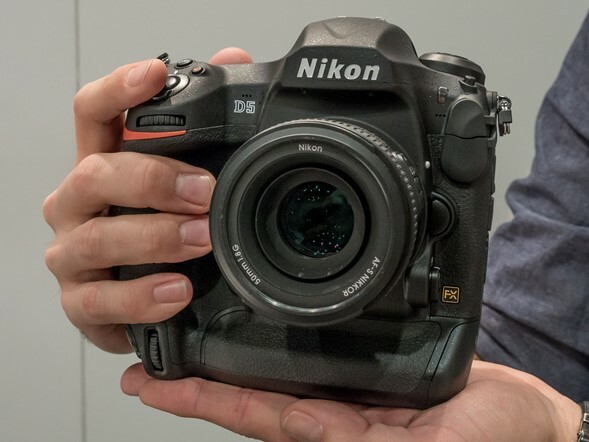 Photovideo4less (99.9% Positive Feedback) has a great deal on the Brand New Nikon D7100 DX-Format 24.1 MP Digital SLR Camera for only $529.95. This is $670 cheaper than original list price! 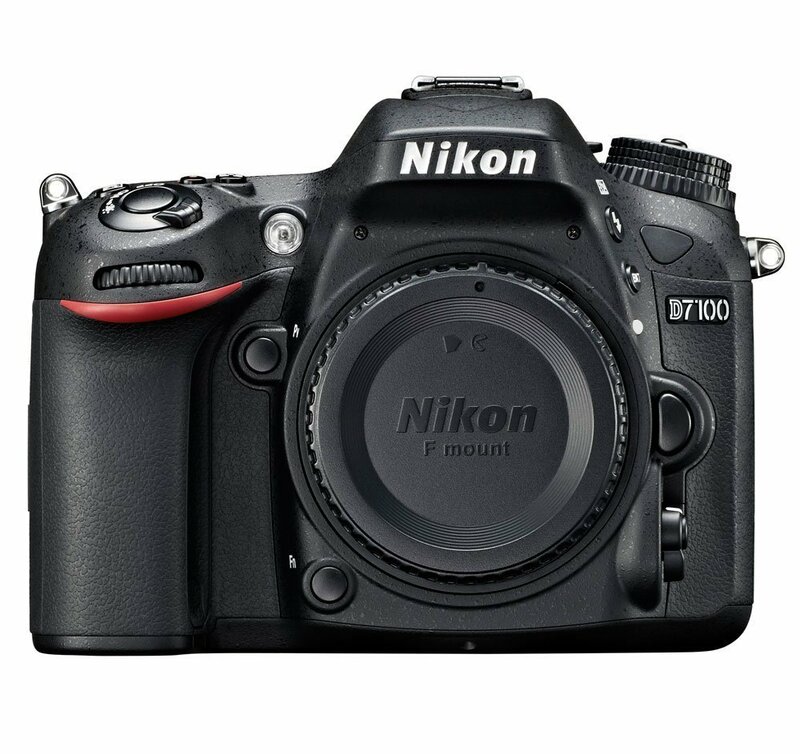 This entry was posted in Hot deals, Nikon Camera and tagged Nikon camera deals, Nikon d7100 deals/ cheapest price on June 30, 2016 by admin. The New Olympus E-M1 II is rumored to be coming in September 2016. 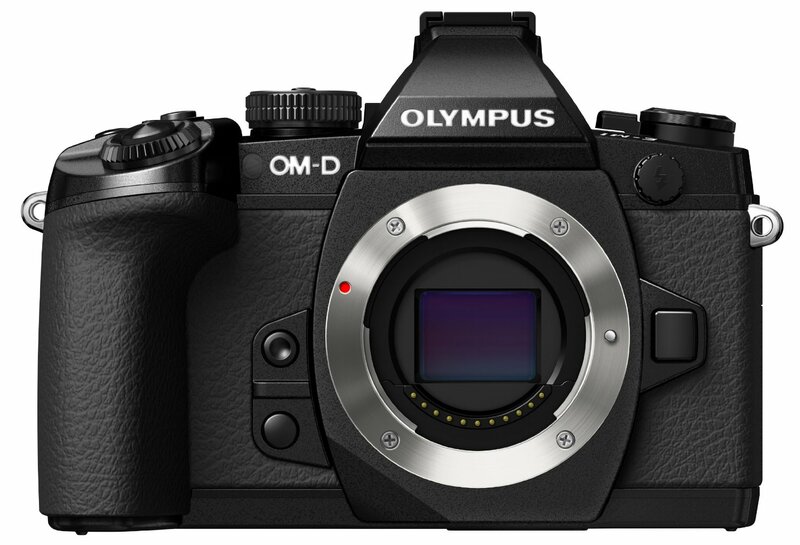 According to the latest rumors from FT5, Olympus E-M1 II is expected to be the first Olympus MFT camera with dual SD card slot and the size may be bigger. 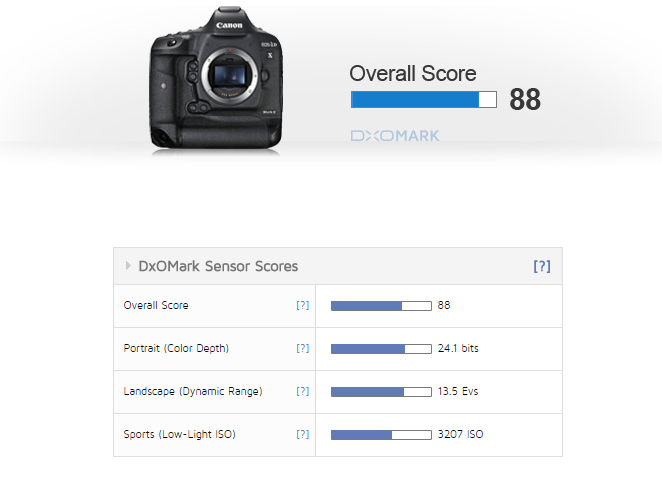 This entry was posted in Olympus camera and tagged Olympus camera rumors, Olympus E-M1 II on June 29, 2016 by admin. Super Hot Back Again!!! 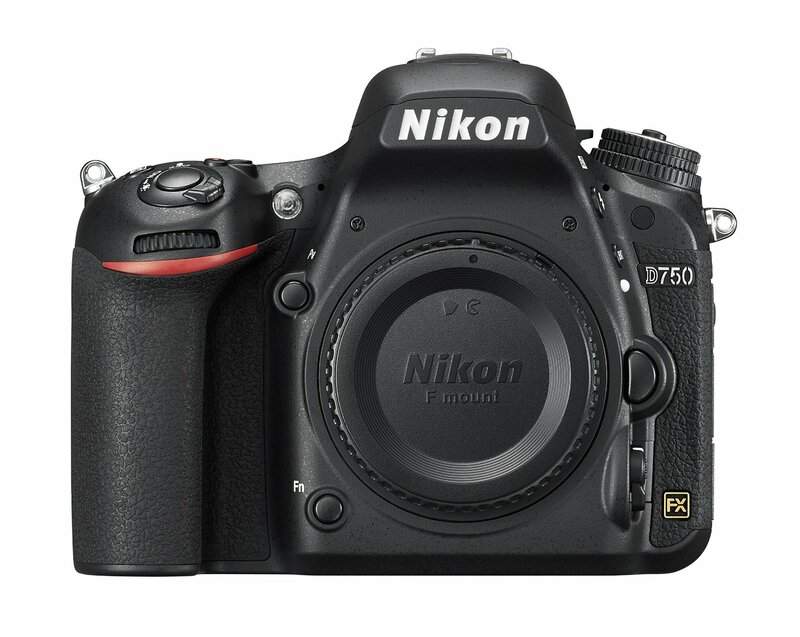 Electronicsvalley (99.6% Positive Feedback) has a great deal on Nikon D750 Full-Frame Camera Body for only $1,399. It is a brand new Import Model w/1-Year Warranty via US Seller. This is $900 cheaper than the original list price. 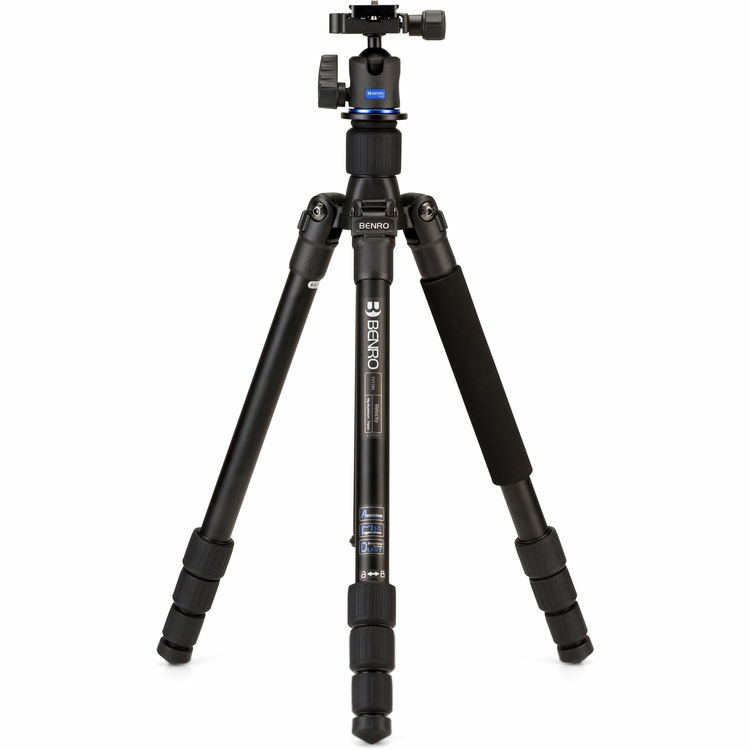 This entry was posted in Hot deals, Nikon Camera and tagged Nikon camera deals, Nikon D750 deals/ cheapest price on June 29, 2016 by admin. This entry was posted in Nikon Camera and tagged Nikon Camera, Nikon D5 on June 25, 2016 by admin. 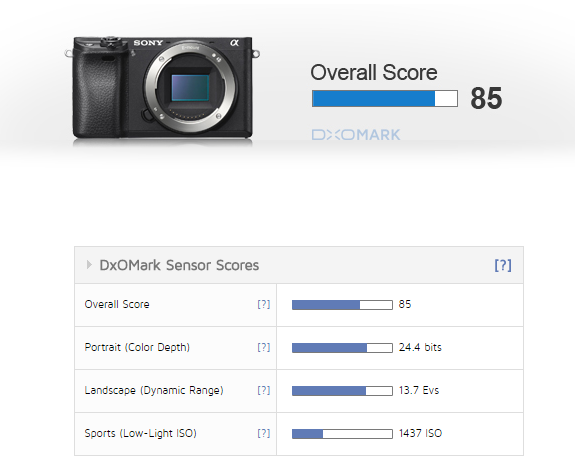 This entry was posted in Sony camera and tagged Sony A6300, Sony camera rumors on June 24, 2016 by admin. This entry was posted in Hot deals on June 23, 2016 by admin. 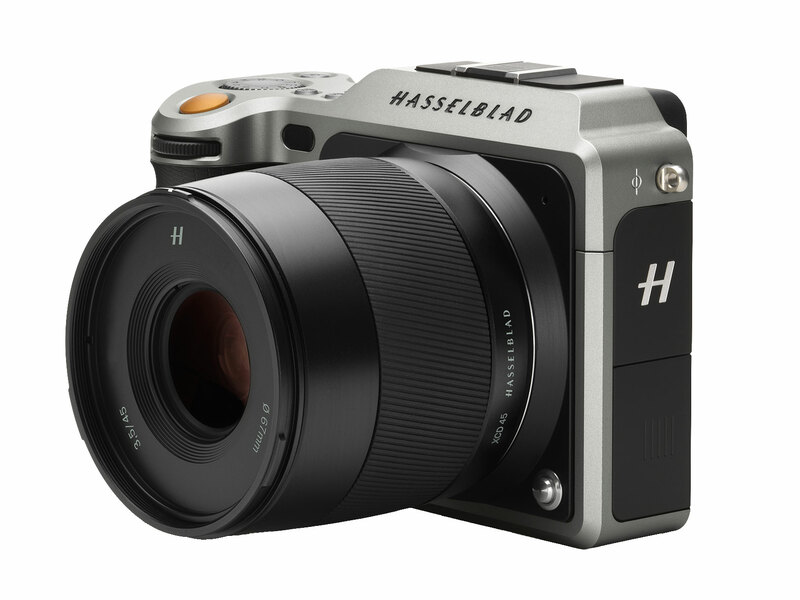 Hasselblad X1D (B&H/ Adorama)has just been officially announced along with 45mm F/3.5 XCD and 90mm F/3.2 XCD Lenses. This is the world’s first medium-format mirrorless camera with a 50MP CMOS sensor and dust and weather-sealing, featuring a 100-25600 ISO range, 1080/30p HD video and a maximum shutter speed 1/2000 sec. 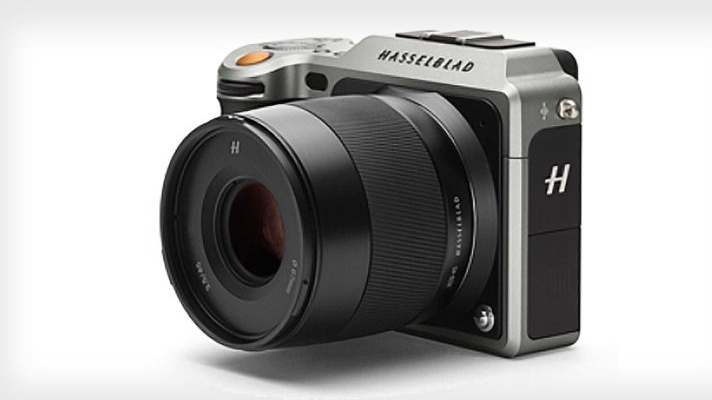 It supports Hasselblad’s new XCD lenses and can use H-mount lenses via an adapter. 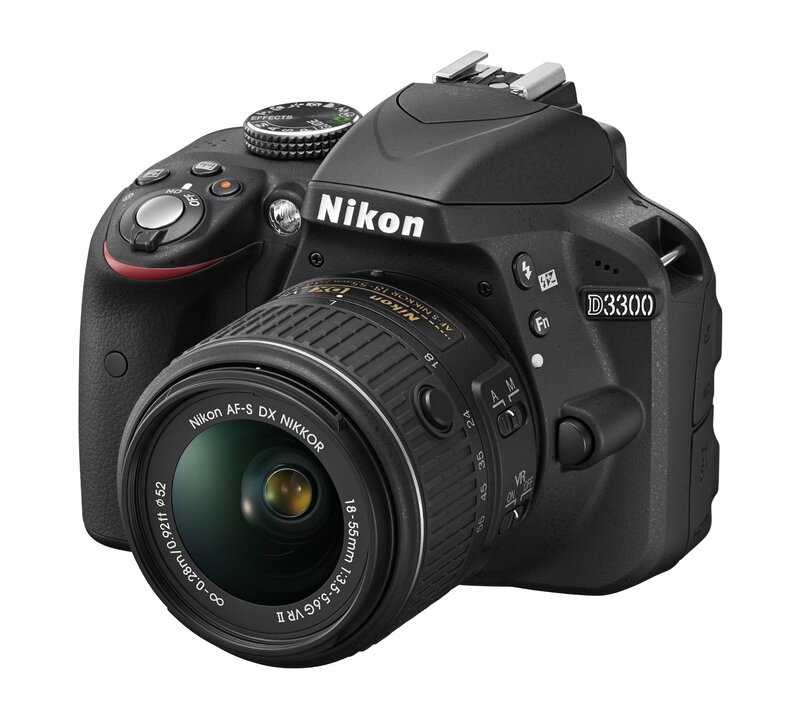 This entry was posted in Nikon Camera and tagged Nikon D3300 deals/ cheapest price, Nikon D3400/3500 on June 22, 2016 by admin.